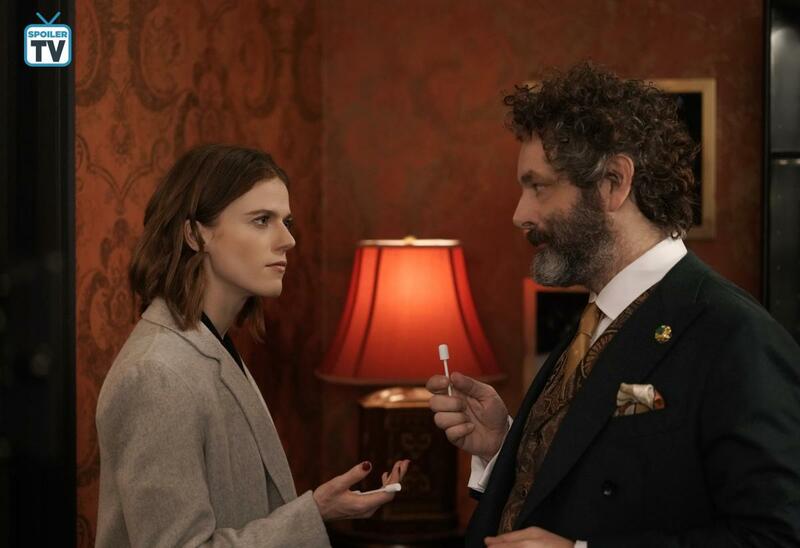 Previously on The Good Fight, the firm dealt with the fallout from the uncovering of Carl Reddick's hidden crimes and Diane tried to deal with Kurt consorting with the Trumps and once again considering joining the resistance against Trump. This episode opens on Michael Sheen's Roland Blum, and from the get-go we come to find that he is outlandish, brash and no-holds-barred. This week's musical short is tied to Roland, and more specifically Roy Cohn and is used to help with the start of Maia's corruption in the efforts to make her a better lawyer. Roland is going to be a dangerous character going forward, as Maia seems so easily swept in by his eccentric charms. As we see them interact both in and out of court, Maia tries to keep Roland on track when it comes to their trial, but he may influence her more than she wants and we see a slightly less straight-laced even this early on. 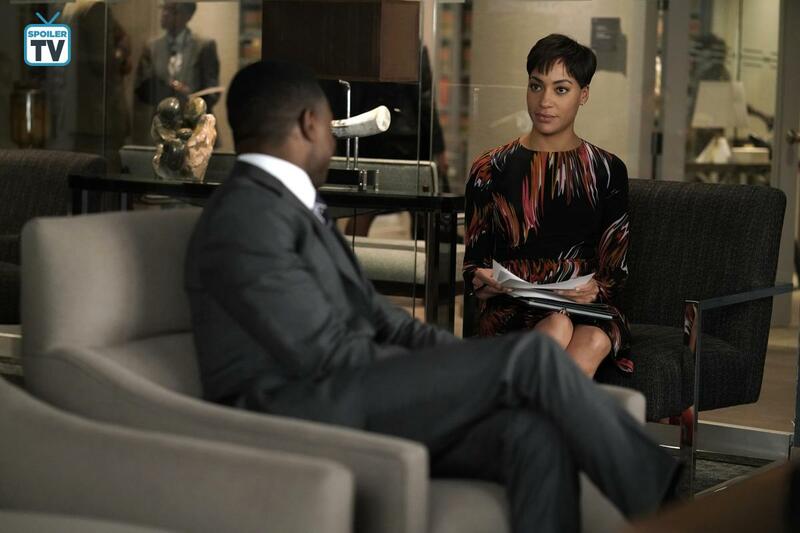 Elsewhere, Lucca is pulled into helping the firm hire a new divorce lawyer to head the department, which may force her to consider her options for advancement within Reddick, Boseman & Lockhart. As she fights for a higher position, she searches for new clients in an unexpected place and we see her return to form as she tries to convince the other partners to give her a promotion. Lucca also tries to balance her personal and professional lives and contemplates whether she truly can have it all as a single mother. 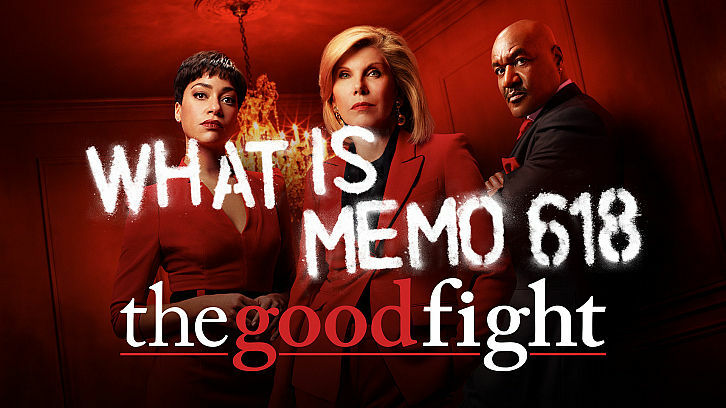 The Good Fight airs tomorrow on CBS All Access.